A recreation vehicle filled with living amenities might sometimes deteriorate in the upgraded standards of living up to the trend, as we witness many new inventions and developments being made in the automobile industry day in and out. Being an automobile lover, you can never be satisfied by just one kind of a vehicle, as when you see evolutions, you tend to lean more towards them. What might worry you at this point is will selling RV gain me a decent price? 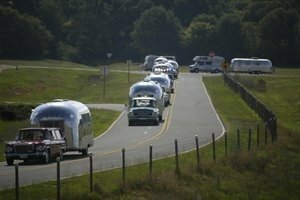 Or will I be able to deal with selling RV to the right source without being cheated? To help you sell your RV at a good price and also be able to trust the dealer, We Buy Caravan has taken a stand in the automobile industry from the past 30 years, to serve thousands of RV seller, easing the task selling RV in Brisbane, in the most efficient manner. The very fact that we have been survivors of the industry for 30 long years shows our ethics and values and the exhibits the trust our customers have on us. You need not go through the pain of spotting or scanning through the market availability for a trusted dealer, as We Buy Caravan assures you standards that will make you proud of your choice. You may find dealers who do not wish to give you a good deal your RV’s, as they aim at keeping higher margins of profits and also might delay your process by demanding a lot of paper work from you. At We Buy Caravan, we do not burden you with paper work, as we take care of all your documentations and formalities. 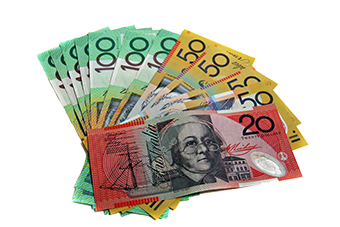 We also ensure there is transparency in our procedures and payments which is why we provide you the best deal for you for selling RV in Brisbane. 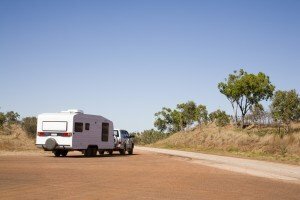 Selling RV in Brisbane is no more a trouble, as all you need to do is dial into our number (1300303765) to know more about selling RV. You can also opt to the means of selling caravans online. You just need to fill the 3 simple steps of a form for a selling a caravan online.